As a Demonstrator, we got our first peek of this catalogue on 1st September, but everything had to be kept 'secret' until its official launch on 1st October. 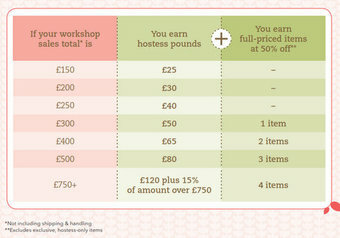 Apart from the lovely new items (and old favourites), there are some brilliant changes that have been made to the way you can earn FREEBIES from being a Hostess. These can be spent anywhere in the catalogue, including the new hostess-only section. This area has many new stamp sets and a pack of DSP that can only be bought by hostesses. Best of all, they are available at below retail value, so you get more for your money! If you are intersted in hosting your own party, or just interested in getting hold of the new catalogue or placing an order, please do not hesitate to give me a call!